Madness take to the stage to help launch the London 2012 closing ceremony. 14. 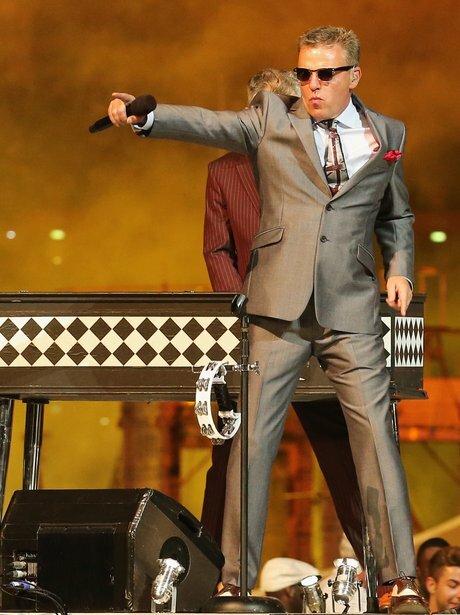 Madness take to the stage to help launch the London 2012 closing ceremony.